Qualys Security Conference 2019 Dubai | Qualys, Inc.
Making the world safer one app at a time. Meet the engineers and discuss the roadmap. At the conference, you will meet Qualys engineers, the driving force behind our Qualys Cloud Platform, hear our roadmap for the future and have the opportunity to provide direct feedback and suggestions. Listen to customer experiences and best practices. Listen to best practices and user case study presentations, connect with our product managers and fellow Qualys customers and tally up your CPE credits. Who should attend the conference. CIOs, CSOs and CTOs; directors and managers of network, security and cloud; developers and DevSecOps practitioners; Qualys partners and consultants; or anyone passionate about security. 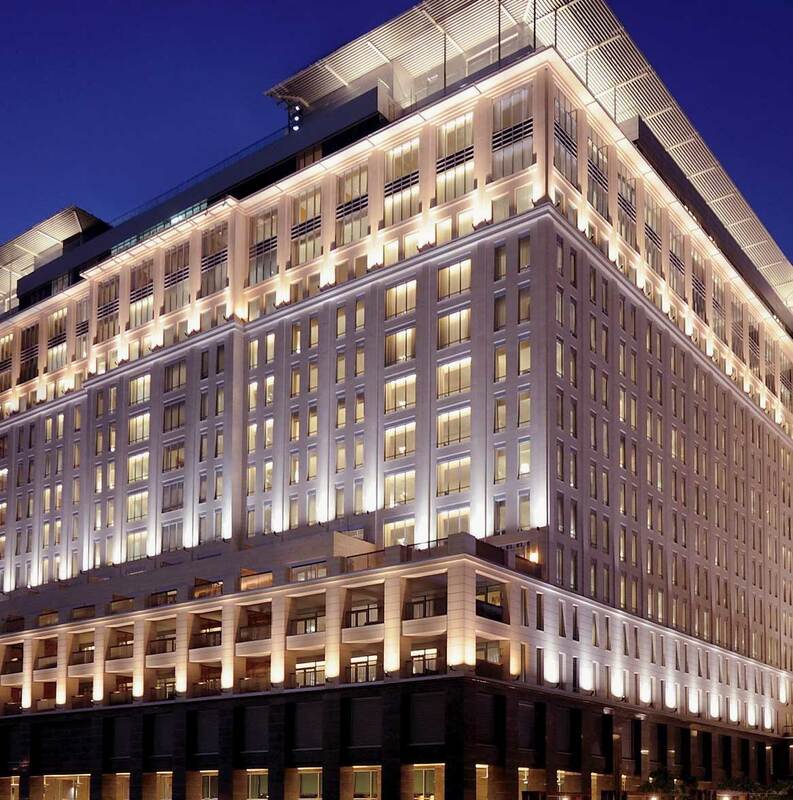 Qualys Security Conference will be held at The Ritz-Carlton. Attendance at QSC is complimentary. This includes access to all general sessions, breakout sessions, breakfast, lunch, breaks, and receptions. Travel and hotel accommodations are not included with QSC. Join us to learn how to effectively secure your hybrid IT environment, streamline your security and compliance initiatives and enable digital transformation. As Chief Product Officer at Qualys, Sumedh oversees worldwide engineering, development and product management for the Qualys Cloud Platform and integrated suite of security and compliance applications. A core systems and database engineer, Sumedh started at Qualys in 2003, architecting and delivering Qualys' PCI compliance platform to meet the Payment Card Industry (PCI) Data Security Standard (DSS) requirements. Jimmy Graham is the Sr. Director of Product Management for Vulnerability Management. He has been deeply involved in information security and vulnerability management for over 10 years, and has managed teams covering security operations, incident response, application security, vulnerability management, penetration testing, governance, and compliance. Chris Carlson is a vice president of product management at Qualys, where he is in charge of the product definition, roadmap and strategy for the Cloud Agent Platform. During his 20+ year career in the infosec industry, Carlson has attained expertise in multiple areas, ranging from firewalls, VPNs and intrusion prevention systems to real-time event-processing, security analytics and next-generation endpoint platforms. Prior to joining Qualys, he held security architecture roles at UBS and at Booz Allen Hamilton, and product management positions at venture-funded startups and at leading vendors, including Hexis Cyber Solutions, Agent Logic, Informatica and Trustwave. Pablo Quiroga is a Director of Product Management at Qualys, where he is in charge of the product definition, roadmap and strategy for the IT asset visibility & management initiatives. With over 10 years of experience in Enterprise Software and the IT industry, Pablo has helped numerous customers gain significantly better visibility to support data-powered decision that often led to multi-million-dollar savings and risk avoidance. Hari Srinivasan is director of product management for Qualys’ security for cloud and virtualization. He has expertise in numerous enterprise software disciplines including cloud security and analytics, automation, systems management, data center transformation, Hybrid Cloud, PaaS - DBaaS, compliance and configuration management. He previously worked at Oracle both as an engineer and spent over a decade in multiple areas in product management positions. 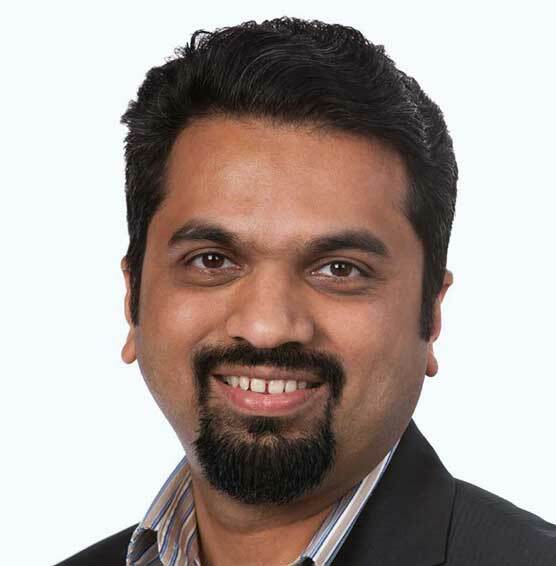 Asif is a passionate cybersecurity entrepreneur with a broad business and technology expertise that spans enterprise, healthcare and financial domains, and cloud, mobile and deep learning technologies. He was the founder and CTO of Layered Insight till it was acquired recently by Qualys. He is now the CTO for Container Security at Qualys. Layered Insight was a pioneer in the container security space that offered a solution for providing deep visibility and protection for containerized and serverless workloads, using an innovative application-centric approach. It's the only infrastructure and orchestration agnostic solution that's zero-touch to developers and DevOps, and fully portable for cloud and edge workloads. Asif is a pioneer in the Mobile Application Management space. Back in 2011, he identified a serious gap in the enterprise solutions being offered for BYOD, envisioned an innovative user-space virtualization solution, and founded Plursona to build that solution and realize the business vision. Plursona was acquired in 2012 by HPE (Aruba Networks) for its best-in-class technology. Asif has held various technology and business leadership positions at HPE (Aruba Networks), Motorola Mobility, Wells Fargo, Juniper Networks and Boston Scientific (Guidant). Dave Ferguson is Director of Product Management for Web Application Security at Qualys. After writing code and developing applications for over a decade, Dave transitioned to focus on application security. Prior to Qualys, he led the global application security program at Sabre Corporation and worked as a Principal Consultant at FishNet Security (now Optiv). Dave is author of the OWASP Forgot Password Cheat Sheet and holds CISSP and CSSLP certifications. Shailesh Athalye (CISA, CRISC, CEH, ISO 27001 LA) drives product management and engineering for Qualys line of compliance products including Policy Compliance, File Integrity Monitoring, Security Assessment Questionnaire. With over 15 years of experience in the fields of IT GRC and information security, he has been a driving force for creating innovative ways to streamline risk, configuration and compliance management use cases. With more than 20 years of Security and Business Development experience in the IT sector in the Gulf Region, Hadi Jaafarawi manages Qualys Field Operations in the Middle East region across both direct and indirect sales. His main focus is understanding and addressing customer requirements to assist them in achieving their overall business goals and IT security objectives. 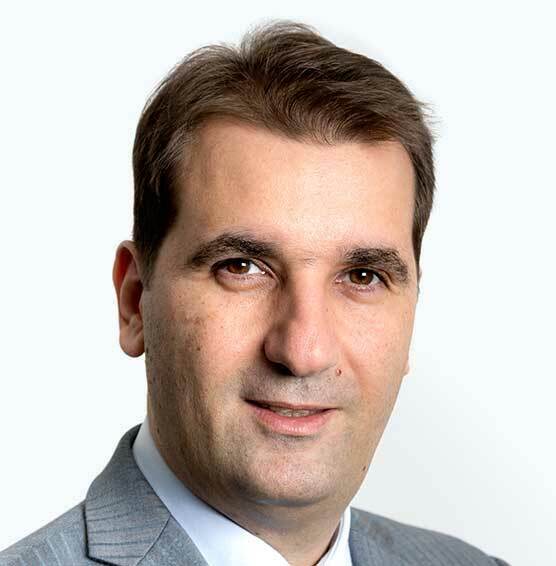 Prior to joining Qualys, Hadi has held a variety of leadership positions with I(TS)2. In addition, he was a certified trainer for I(SC)2, EC-Council and ArcSight and delivered numerous security courses across the Middle East region.